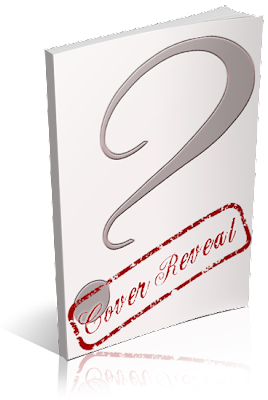 I am organizing a cover reveal for Pendomus by Carissa Andrews which is getting a brand new cover. This is a YA sci-fi/fantasy dystopian (with paranormal romance), professionally designed by author. The reveal is scheduled for Monday, July 8th, 2013 (after 12:01AM EST).